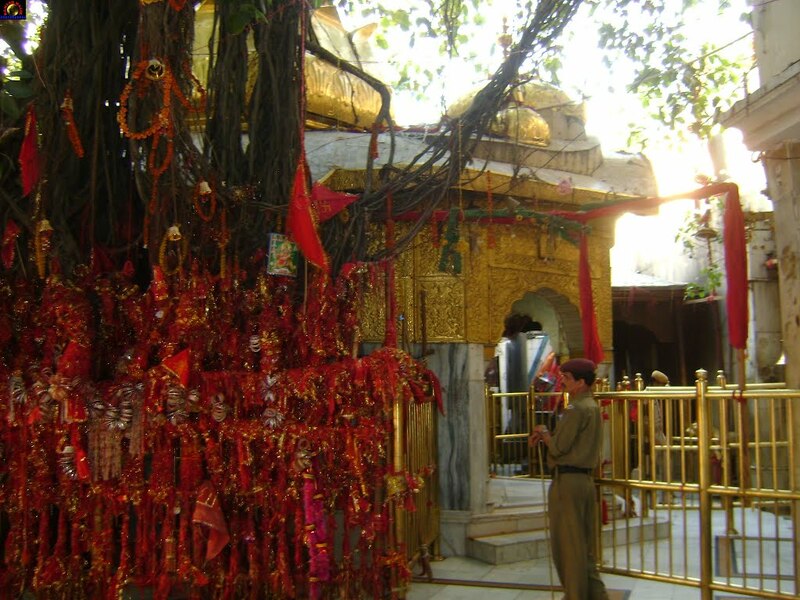 BAJRESHWARI TEMPLE: Just outside the town of Kangra is the temple dedicated to Bajreshwari Devi. Known once for its legendary wealth this temple was subject to successive depredations by invaders from the north. Destroyed completely in 1905 by an earthquake, it was rebuilt in 1920 and continues to be a busy place of pilgrimage. BAIJNATH: The ancient temple at Baijnath is particularly beautiful. Built of stone in the 9th century AD, in the shikhara style, it is a fine blend of sculpture and architecture. 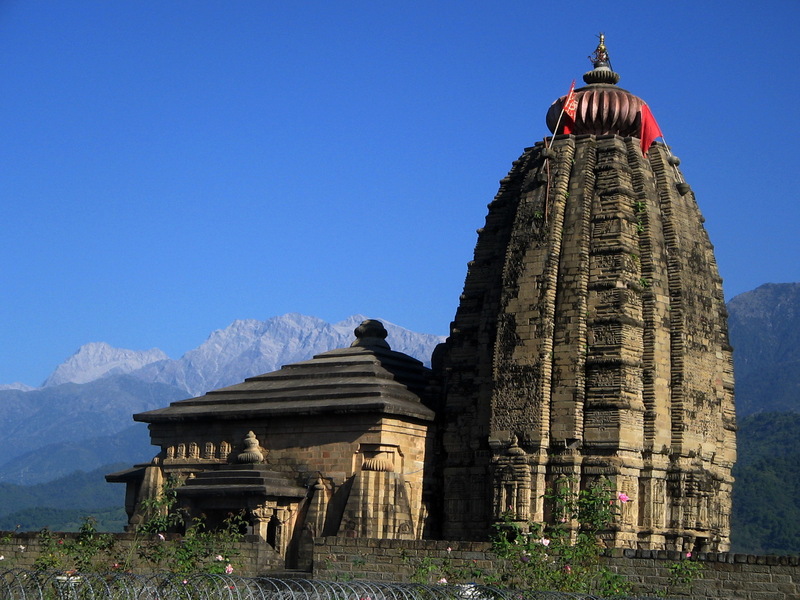 Dedicated to Lord Shiva, Baijnath is close to Palampur and Kangra. 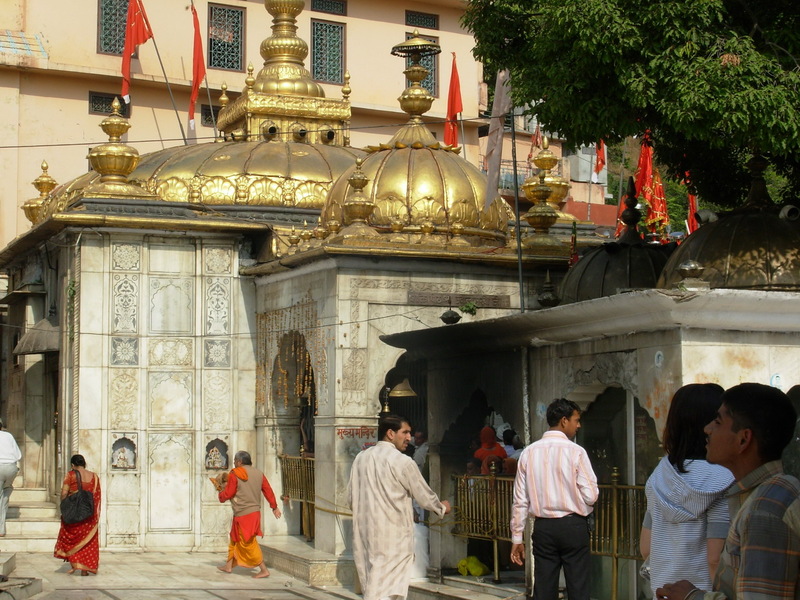 JWALAMUKHI TEMPLE: Not too far from Kangra is this popular place of pilgrimage. An eternally burning flame tha issues from a hollow rock in the sanctum, is considered the manifestation of the goddess Devi. During March-April and September-October every year, colorful fairs are held during the Navratra celebration. Jwalamukhi temple is 30 km. from Kangra. 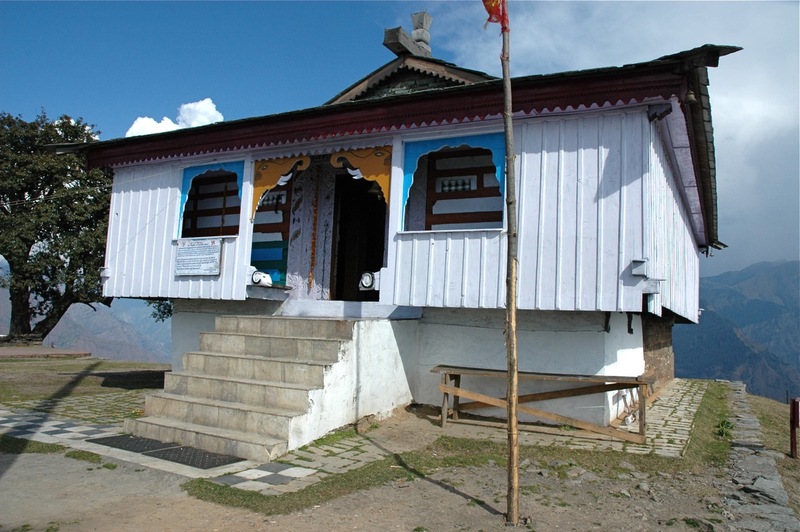 CHAMUNDA DEVI TEMPLE: Not far from Dharamsala (Kangra) is the famous temple to Chamunda Devi. It is an enchanting spot with glorious views of the mountains, the Baner Khud, Pathiar and Lahla forest. 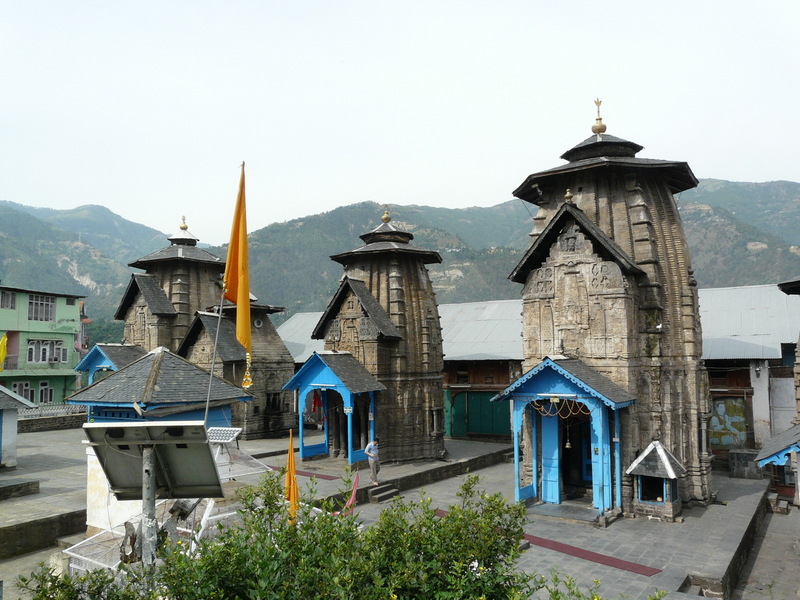 LAKSHMI NARAYAN TEMPLE: The Lakshminarayan group of temples in the town of Chamba are of great archaeological importance. Six stone temples dedicated to Shiva and Vishnu with tall shikaras, finely carved, date from the 8th century AD. The Lakshminarayan Temple is the oldest in this group. 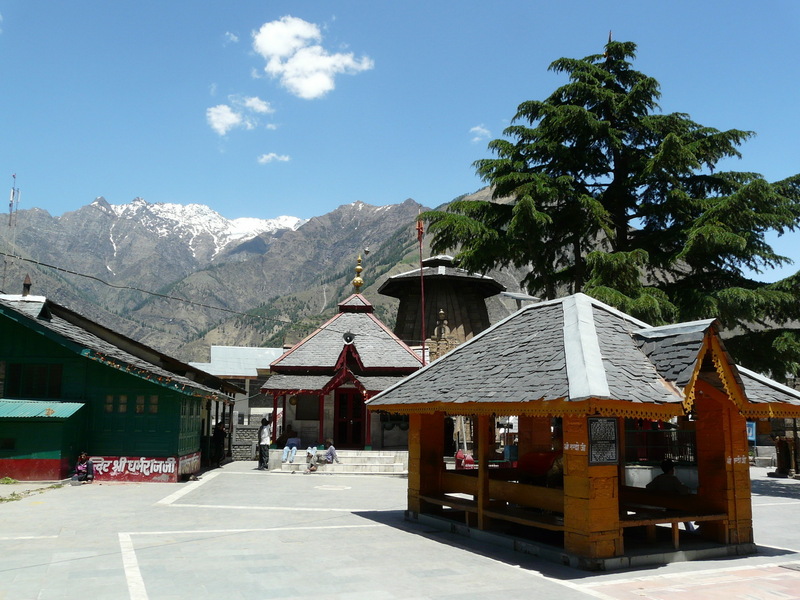 Other temples around Chamba town include, those dedicated to Hari Rai, Champavati, Bansigopal, Ram Chandra, Brijeshwari, Chamunda, Narsingh, and Yogi Charpat Nath. 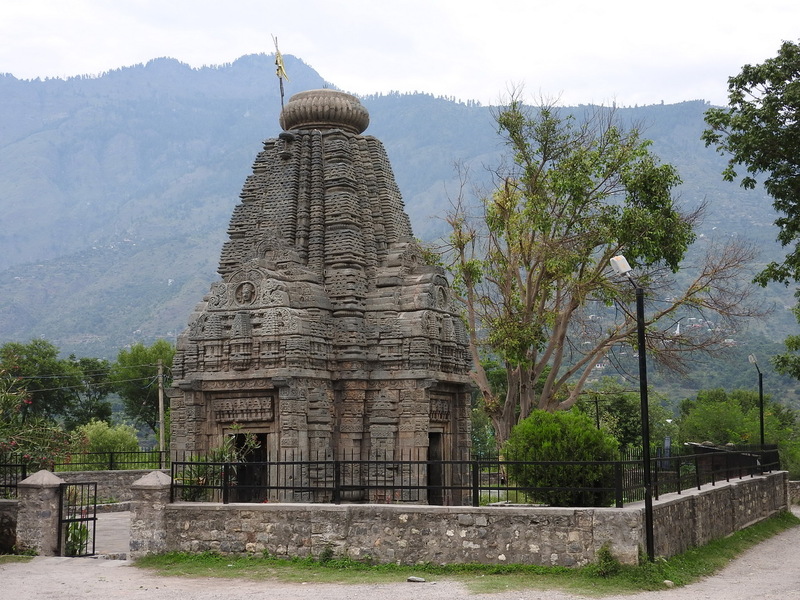 CHAURASI TEMPLES: The 9th century temples at Bharmaur are among the most important early Hindu temples in the Chamba Valley. According to legend, 84 (chaurasi) yogi’s visited Bharmaur, capital of King Sahil Varma. They were so pleased with the king’s humility and hospitality that they blessed him with ten sons and a daughter, Champavati. A cluster of shrines commemorates that visit. The temple square is the Centre of all activities in the little town of Bharmaur and the Lakshmi, Ganesh, Manimahesh and Narsing temples, the main shrines, are splendidly set off by the dramatic mountainscape. 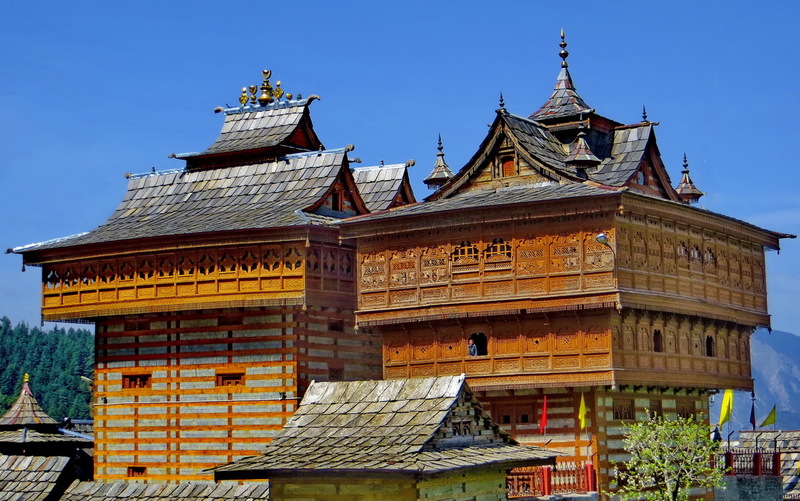 CHATTARI TEMPLES: Not far from Bharmaur (Chamba) is the Chattari Temple with early examples of carved wood and an 8th century brass image of Shakti. 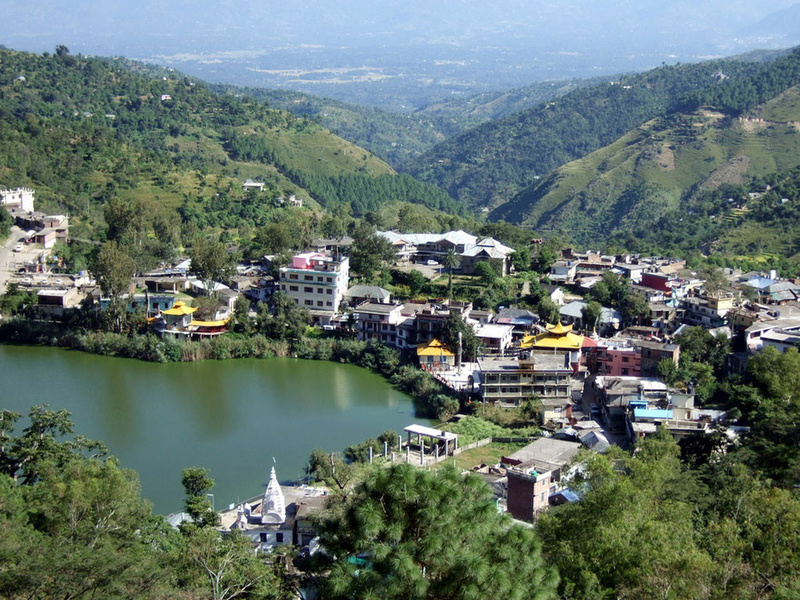 MANDI: Mandi has a picturesque group of ancient stone temples with tall vimanas, splendidly located below the town on the banks of the foaming river. 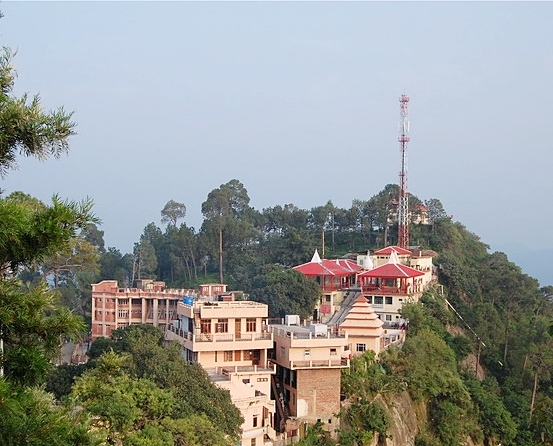 The Tarna Devi Temple (Mandi), a new shrine up on a hill, overlooks the town and valley. 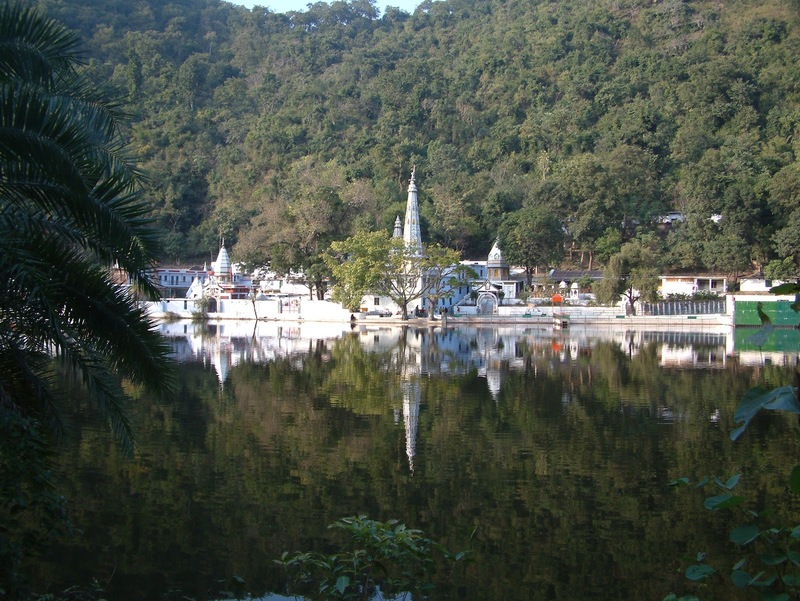 REWALSAR: Around a natural lake with a floating island are a Shiva temple-the Lomesh Rishi Temple, Guru Govind Singh’s gurdwara and a Buddhist monastery founded by Guru Padmasambhava. A spot that is revered by people of three faiths (Mandi). 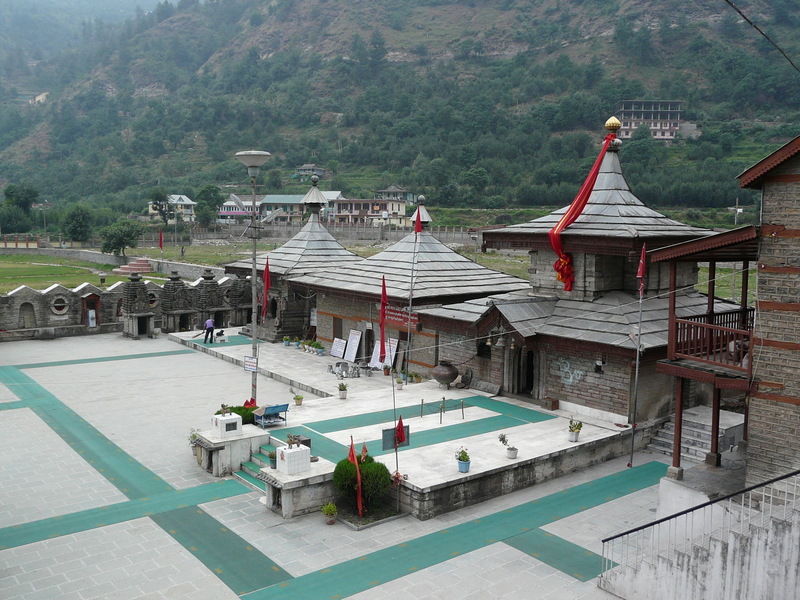 PRASHAR TEMPLE: This temple, built in the 14th century, is a shrine where the rulers of Mandi once worshipped. 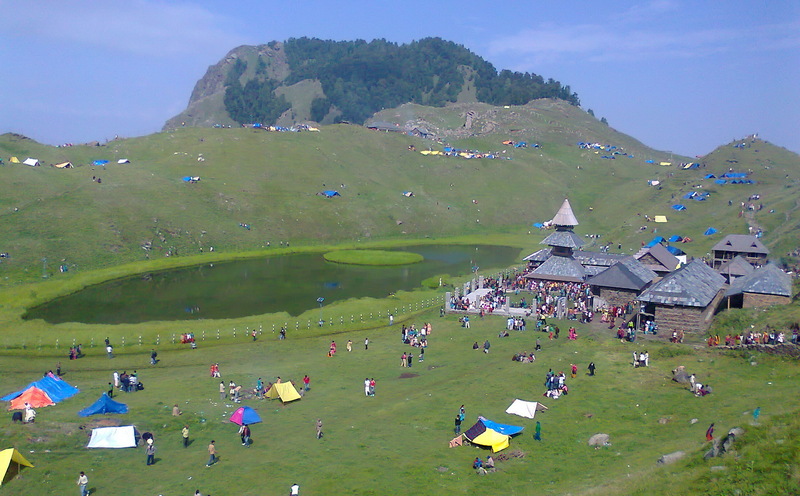 The pagoda-style temple stands in the little green hollow around the Prashar lake, above the town of Pandoh. The views of the mountains are spectacular. SHIKARI DEVI (2850 m): It is possible to trek up to Shikari Devi from Janjheli and Karsog (Mandi). Through woods of assorted trees and shrubs - which include several medicinal herbs - two separate trek routes lead up to this ancient shrine located at the crown of the hill. Hunters in the area once prayed to the Goddess for success in their hunt - and here, perhaps, lies the origin of the name ’Shikari Devi’. The Goddess is worshipped in the form of a stone image. Interestingly, the temple which is said to have been in existence since the time of the Pandavas, has no roof - for local legend has it, that all attempts to build one have been unsuccessful. HANOGI MAA & KOYLA MAA TEMPLE: Hanogi Maa temple in on the way from Mandi to Kullu near Pandoh and Koyla Maa temple near Sunder Nagar in Mandi district. 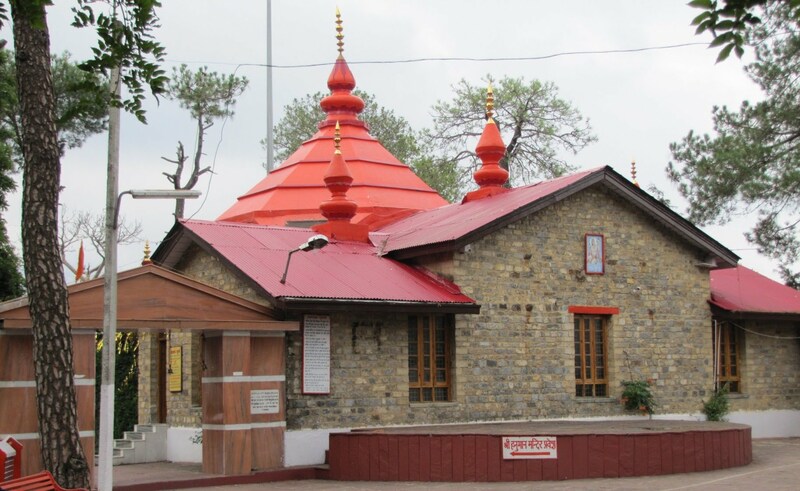 RAGHUNATHJI TEMPLE: Built in 1651 by the Raja of Kullu, the temple has an image of Raghunathji that was brought from Ayodhya. During the Kullu Dussehra, all the temples in the area send their deities to pay homage to Raghunathji at Kullu. 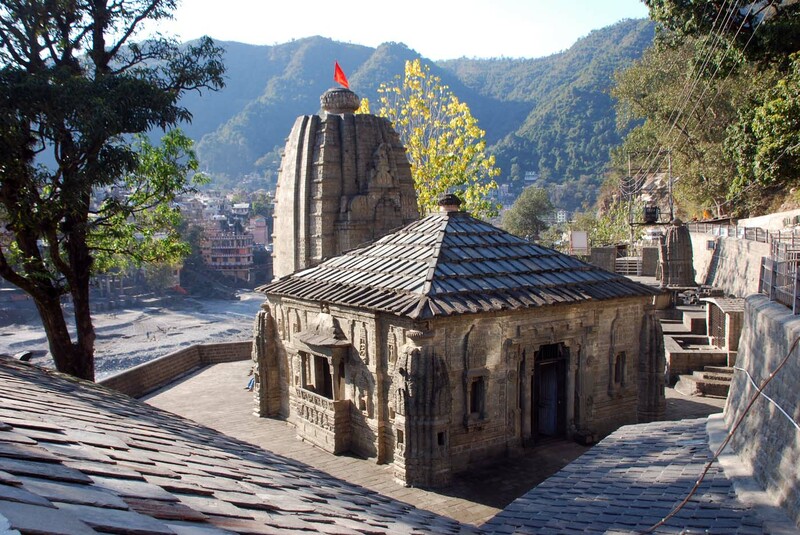 BIJLI MAHADEV TEMPLE: An unusual temple dedicated to Shiva-the Lord of lightning, is located on a height overlooking the Kullu and Parvati valleys. A 60ft staff above the temple attracts divine blessing in the form of lightning and breaks the stone linga in the sanctum. DHOONGRI TEMPLE: This four tiered pagoda, embellished in finely carved wood, stands sheltered in grove of tall deodar at Manali (Kullu). It is dedicated to Hadimba Devi, wife of the Pandava, Bhim. BHIMAKALI TEMPLE: A marvelous example of hill architecture, the temple complex at Sarahanis set against the incredibly beautiful backdrop of high ranges and forested slopes. Built in a mixture of the Hindu and Budhists styles, it was the temple of Bushair rulers of Rampur (Shimla). The palaces of the royal family are adjacent to the temple. From Sarahan there is a view of the Srikhand Peak, revered as the home of goddess Lakshami. 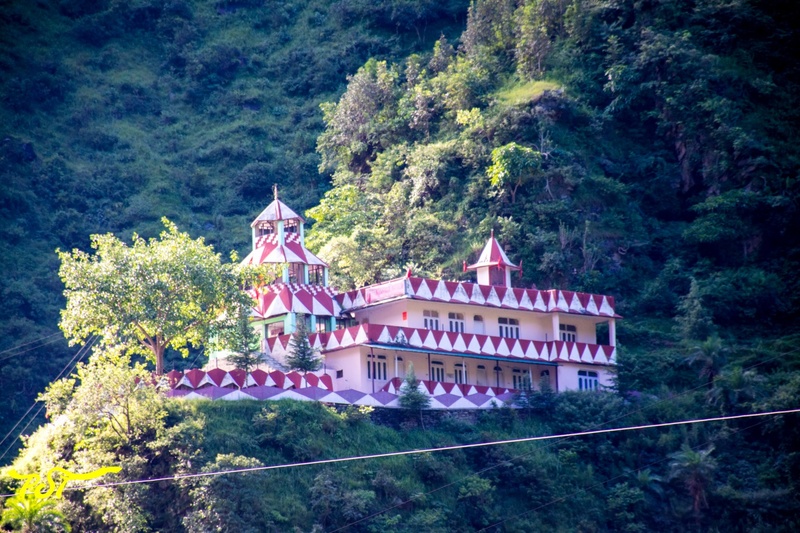 HATKOTI: Along the River Pabbar, 104 km from Shimla, is the temple dedicated to Durga and Shiva. The gods are said to have fought a pitched battled at this spot. JAKHU AND SANKAT MOCHAN: These two temples close to Shimla have a commanding views of the hills. NAINA DEVI TEMPLE: On a hill, close to Bilaspur and Kiratpur (34 km), is famous shrine of Naina Devi. A colourful fair, the Shravana Astami Mela is held in July-August. CHINTPURNI: A winding road goes up to the temple dedicated to Bhagwati Chinmastika or Chinpurni-the goddess who grants all wishes. 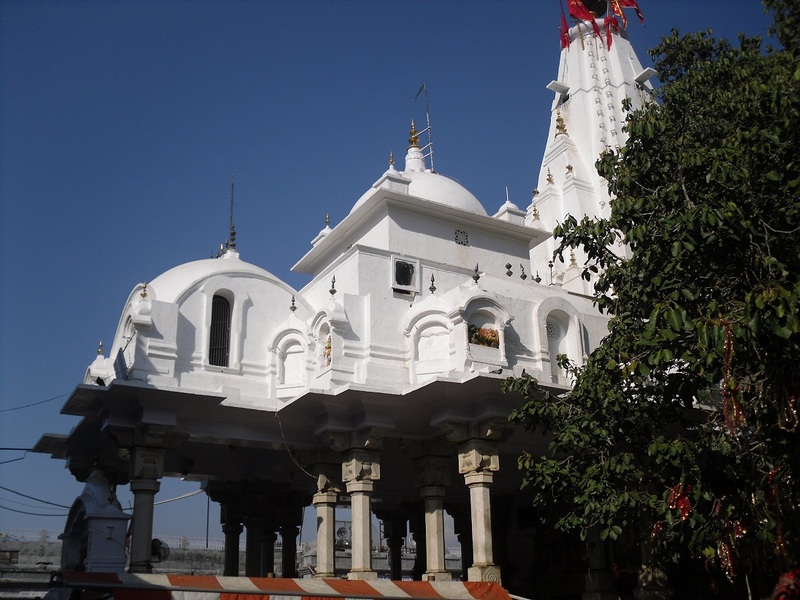 A popular place of pilgrimage, Chintpurni is about 75 km from the town of Una and 100 km from Jalandhar. RENUKA: The temple, dedicated to the immortal Renuka, stands near the picturesque Renuka Lake (Sirmour). 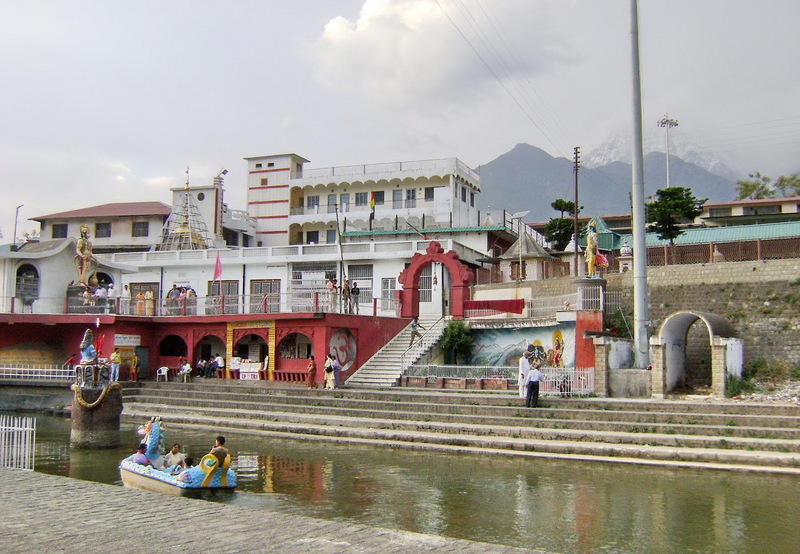 TRILOKPUR: About 25 km from Nurpur (Kangra), at the confluence of the Bohar and Bhali streams, is another sacred spot popular with pilgrims of various faiths. There is a Hindu temple, a Buddhist monastery, a gurdwara and a mosque at Trilokpur. 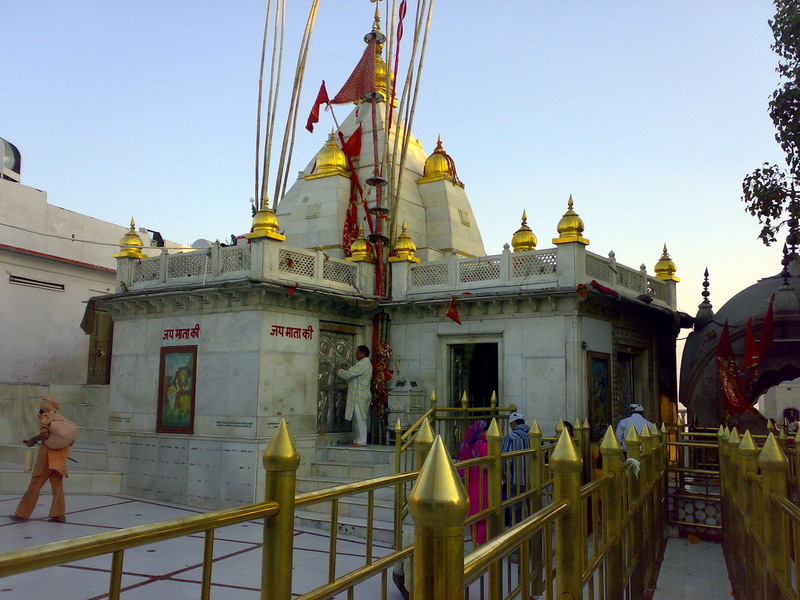 BABA BALAK NATH TEMPLE: Shri Sidh Baba Balak Nath Temple Deotsidh is renowned holy shrine of North India. It is situated on the Deotsidh Dhar Range in Shivalik Hills with snow-capped Dhaula Dhar Range, providing the back drop. 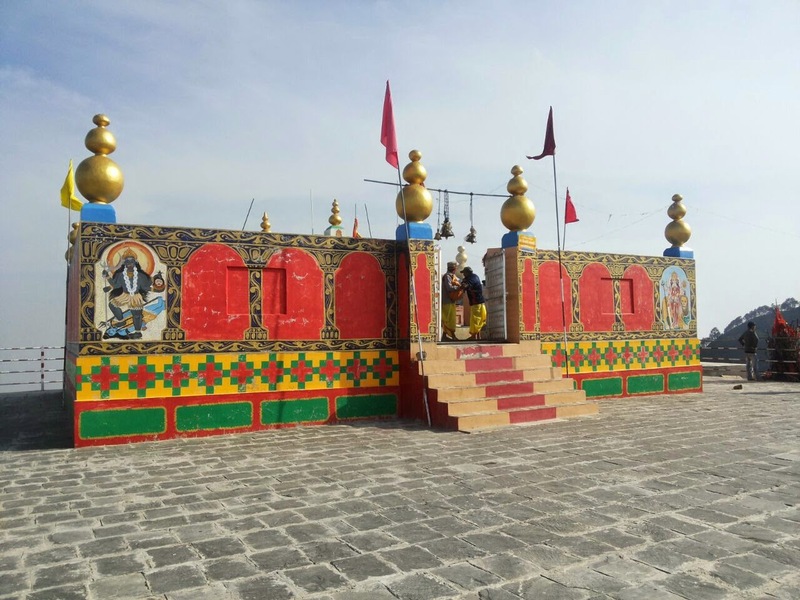 The temple is located 44 kilometers from Hamirpur, 185 kilometers from Chandigarh, 93 kilometers from Nangal Dam Railway Station, 65 kilometers from Una and about 5 kilometers from Shahtalai, District Bilaspur.